The Peony, with origins dating back as far as 1000 BC in China, is considered by most to be one of the most beautiful flowers to grace gardens, homes and most assuredly weddings, especially a wedding bouquet, as it is the symbol of good fortune and a happy marriage. 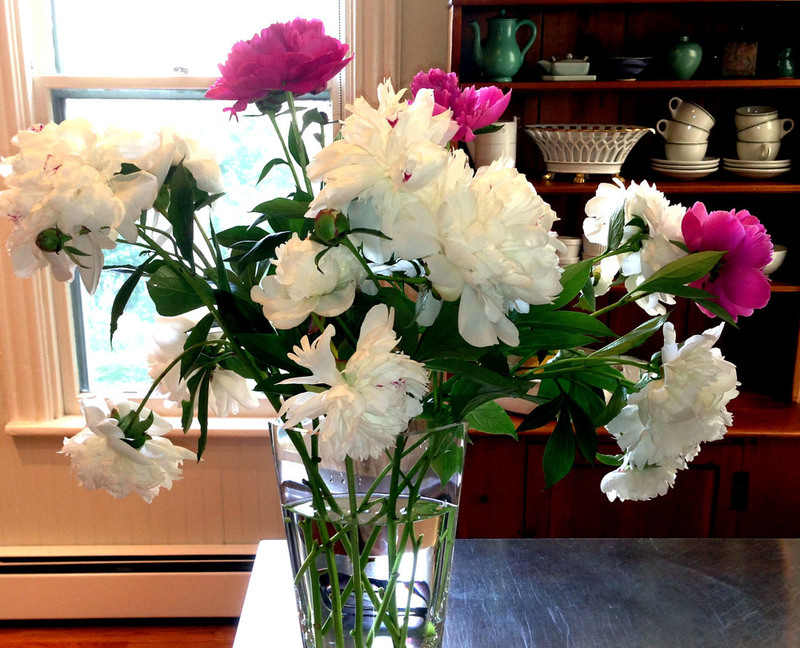 Peonies prefer a sunny location with well-drained soil. Good air circulation around the plant is also important. Plant them in the fall and enjoy lush and extravagant flowers in early summer. It can take three years before you see an abundant display of flowers, but once the plants start flowering, you can look forward to a lifetime of beautiful blooms. Cut them, place them in a beautiful vase and voilà, a breathtaking arrangement taken right from your very own garden!